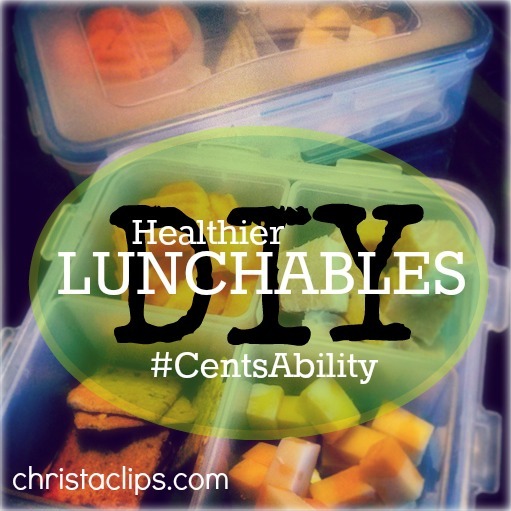 Posted on October 9, 2014, in Budget Hacks, Christa Clips and tagged #CentsAbility, lunchbox hacks, saving money on lunches. Bookmark the permalink. 1 Comment.